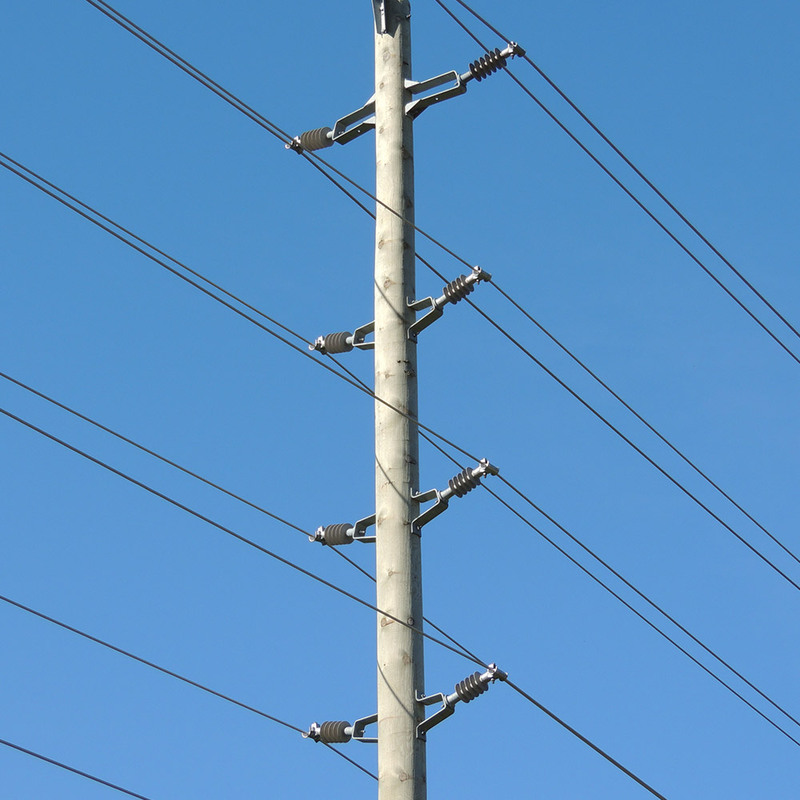 Insulator contamination is a common problem on overhead lines. 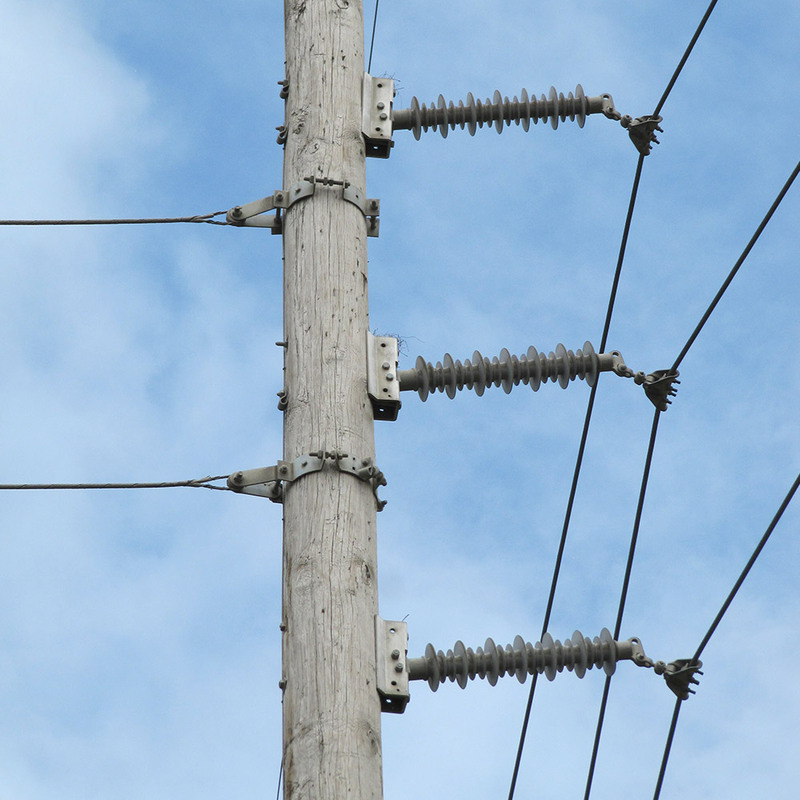 The fundamental element for interruptions with contaminated insulators is moisture. Wet atmospheric conditions result in water filming on surfaces and causing leakage currents to develop. 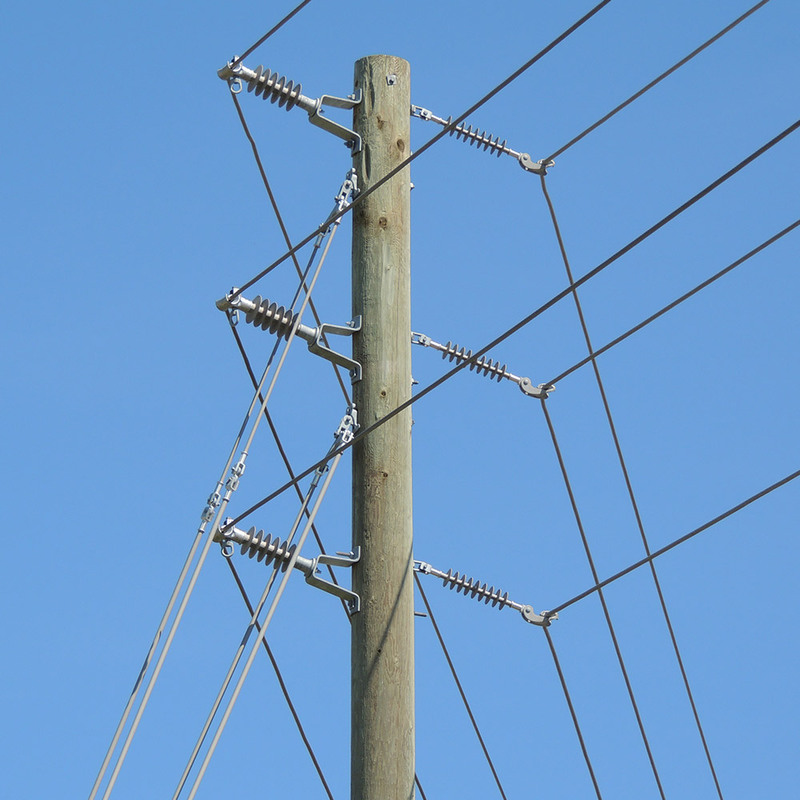 On wood structures, leakage currents can cause pole fires. 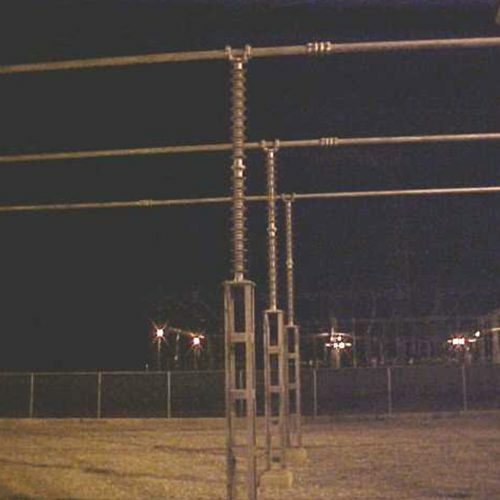 On steel structures, leakage currents can develop into faults. 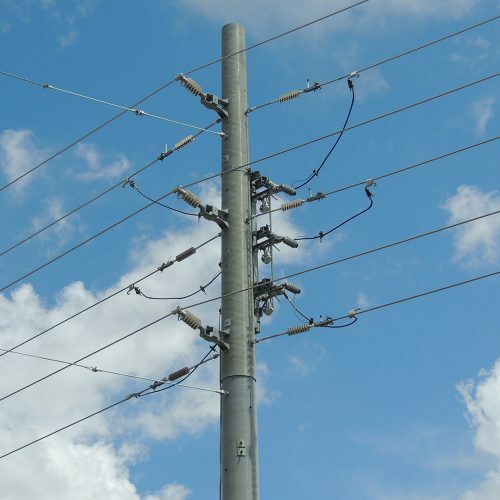 Silicone rubber formulations offer the ultimate solution in Line Post Insulator material. 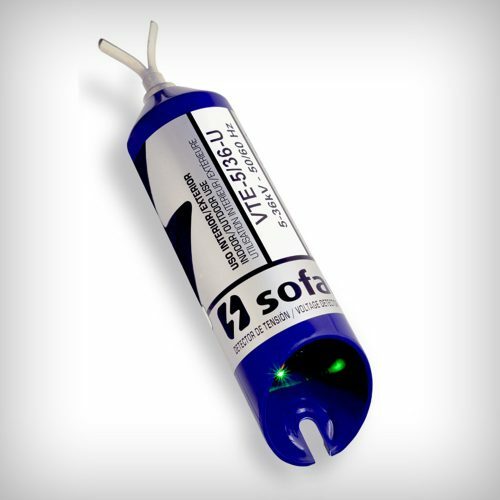 Due to its hydrophobicity, this material inherently resists water filming thereby limiting leakage currents. 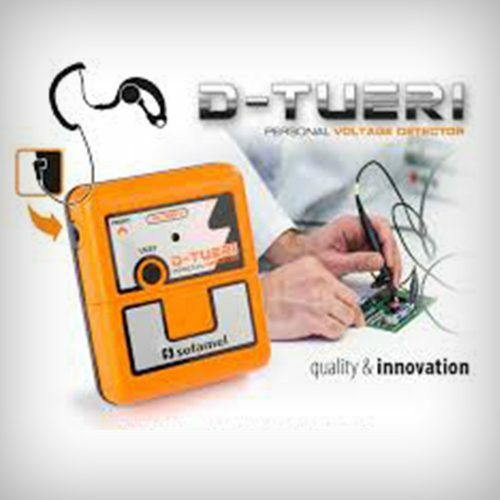 Silicone rubber insulators reduce leakage currents, even when contaminated and require less frequent washing. 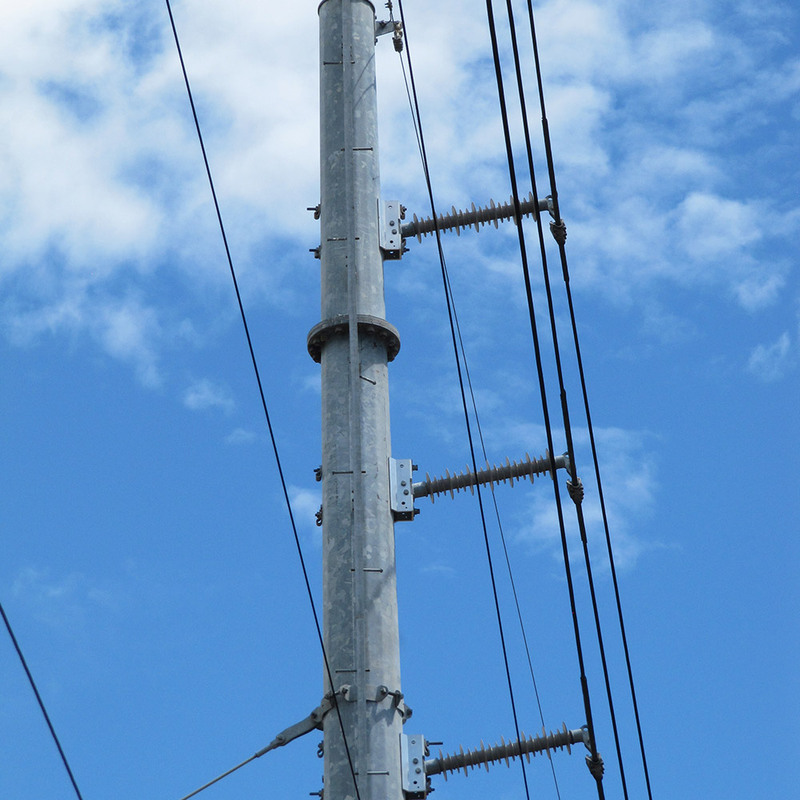 The savings in such maintenance costs are added benefits of using Silicone Rubber Insulators.